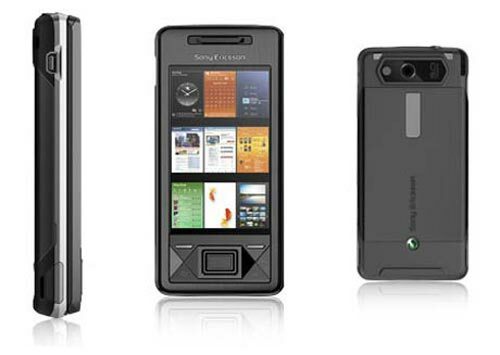 Sony Ericsson has launched a new mobile phone the Xperia X1. It features a 3 inch wide VGA display and a full QWERTY keyboard, there is also a 3.2 megapixel camera, an FM radio, Bluetooth, and a video and MP3 player as well as a fully functional web browser. No word on pricing as yet, it will go on sale later in the year.